The Pilates Body and Soul DVD provides workout that combines the best of what Yoga and Pilates have to offer. The DVD offers 14 exercises that integrate muscle toning with soothing stretches, heighten concentration and strengthen the core. The workout will help you challenge your upper and lower body through series of defined poses, concentrated breathing and graceful stretches. This 48min program is presented by Master Instructor Trainer PJ O’Clair. Increase your performance and gain more confidence during Yoga and Pilates sessions using the Pilates Mad Align-Pilates 10mm studio mat with eyelets. 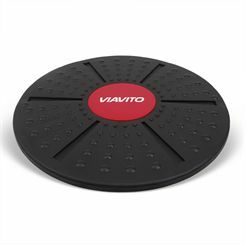 This soft to touch mat with practical eyelets for hanging is suitable for any floor exercise and ensures an excellent grip to let you improve balance, physical stability and focus. The mat is eco-friendly and manufactured from 100% Closed cell TPE (thermoplastic elastomer) foam. The non-absorbent material makes it both hygienic and easy to clean. The Pilates Mad Exer-Soft Ball 12in is a versatile fitness accessory that improves muscle tone, balance and flexibility, as well as strengthens core muscles and develops endurance and coordination. 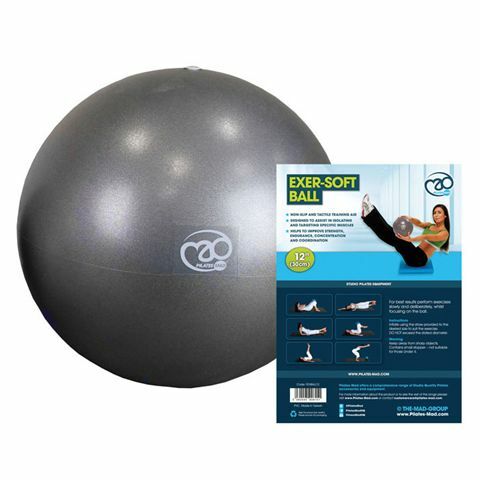 Suitable for pelvic floor exercises, this 30cm (12'') exercise ball with an anti-slip surface ensures an excellent grip and has been designed to enhance you Pilates workout. 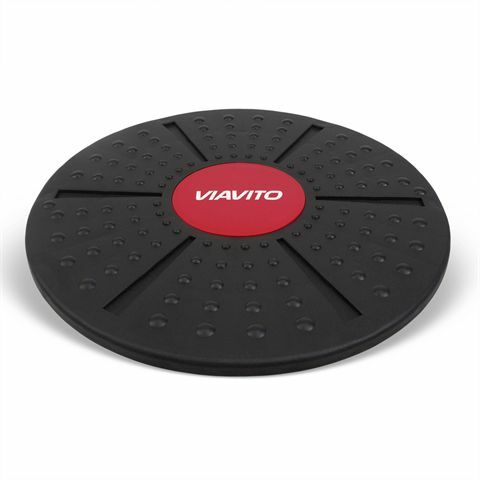 It also promotes relaxation and concentration, supports your back throughout any exercises and stretches and is beneficial for keeping a good posture. Pilates exercises focus on improving flexibility, strength and body awareness. The key elements are the core muscle strength and spinal alignment. Pilates exercises base on resistance workout and can be practiced both under a supervision of a professional and at home. 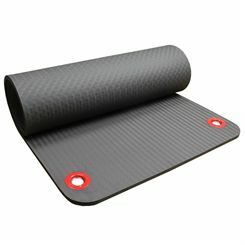 Sweatband.com offers a wide range of Pilates equipment to suit the needs of Pilates enthusiasts at all levels.